Life at Kumbh - Kumbh Design Inc.
With work we values of every sphere of life. 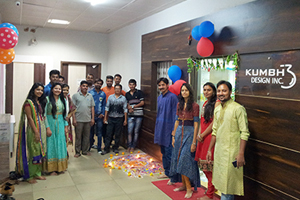 At Kumbh Design, Inc., we keep celebrate moments and bring in fun at work. We celebrate all birthdays and festival with great team support. We also plan outing trips with team for fun,events programs and sports. Join company and learn more about life that aims to build a smarter work place. 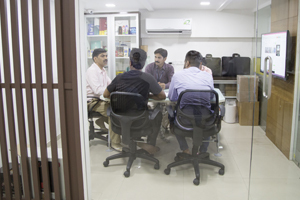 Kumbh Design, Inc.,where every member shares a sense of togetherness while working in an environment that intelligence and innovation. 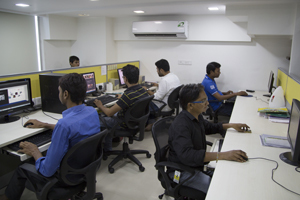 We encourage creativity and innovation in friendly and supportive working environment. Working with Kumbh Design, Inc. open the opportunity to improve your skills with continuous training and access to new knowledge.